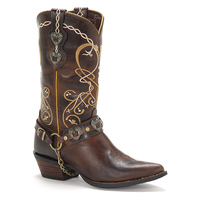 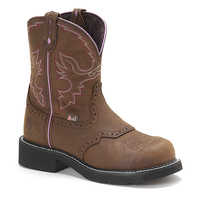 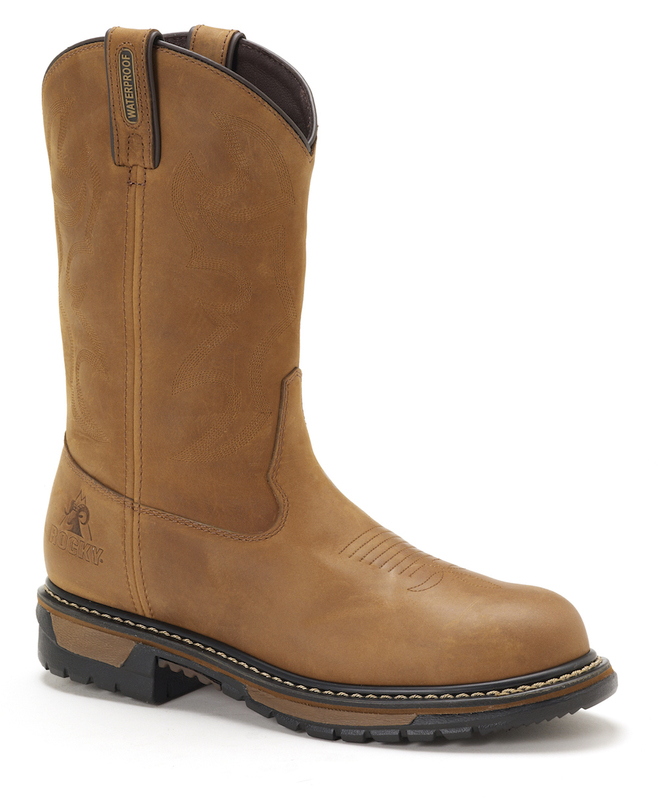 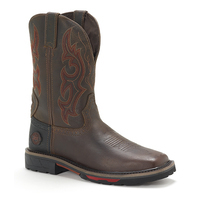 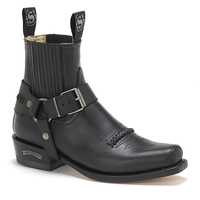 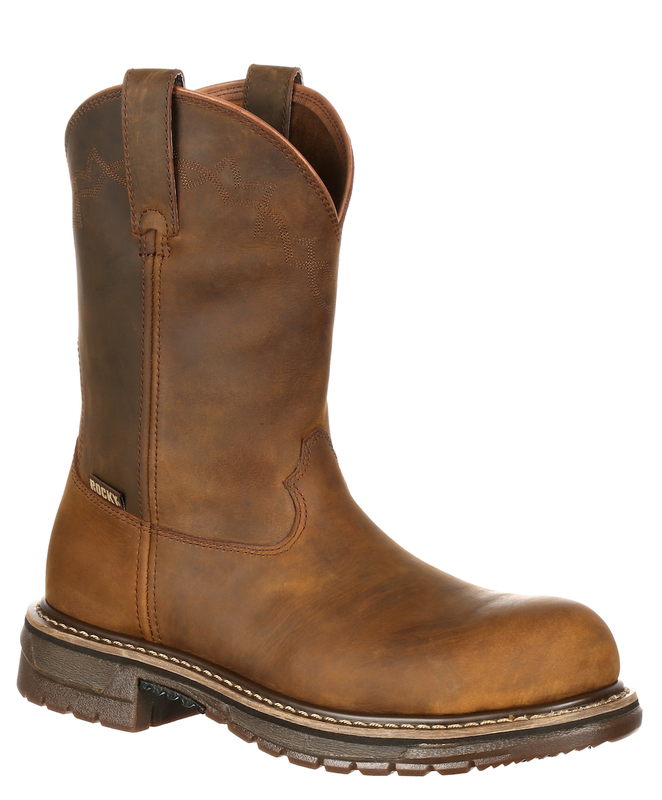 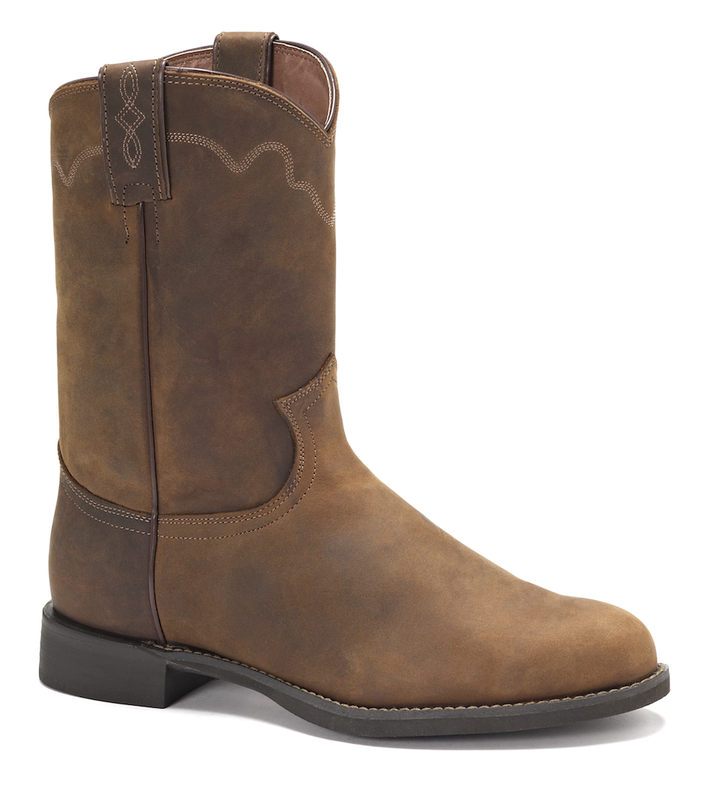 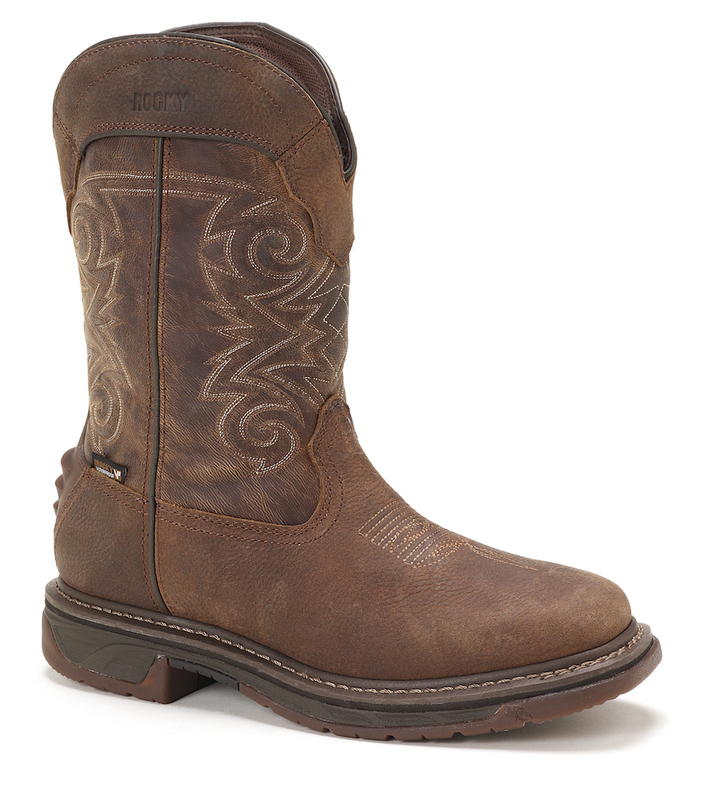 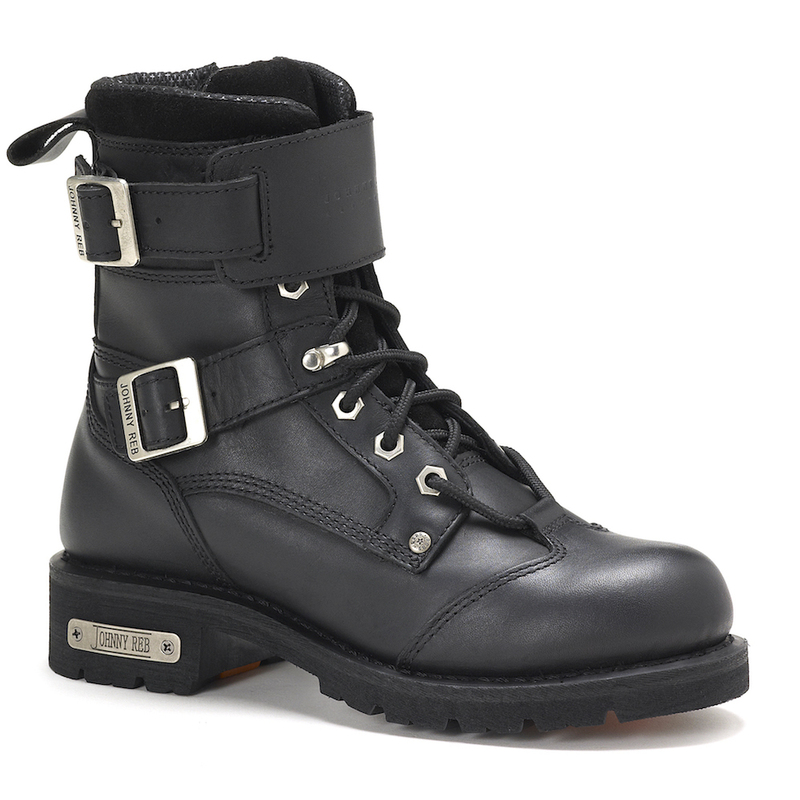 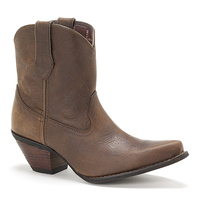 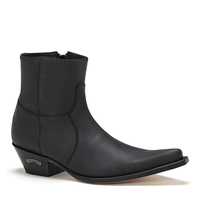 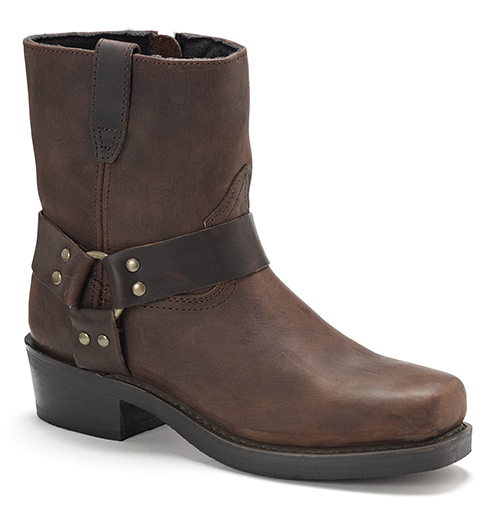 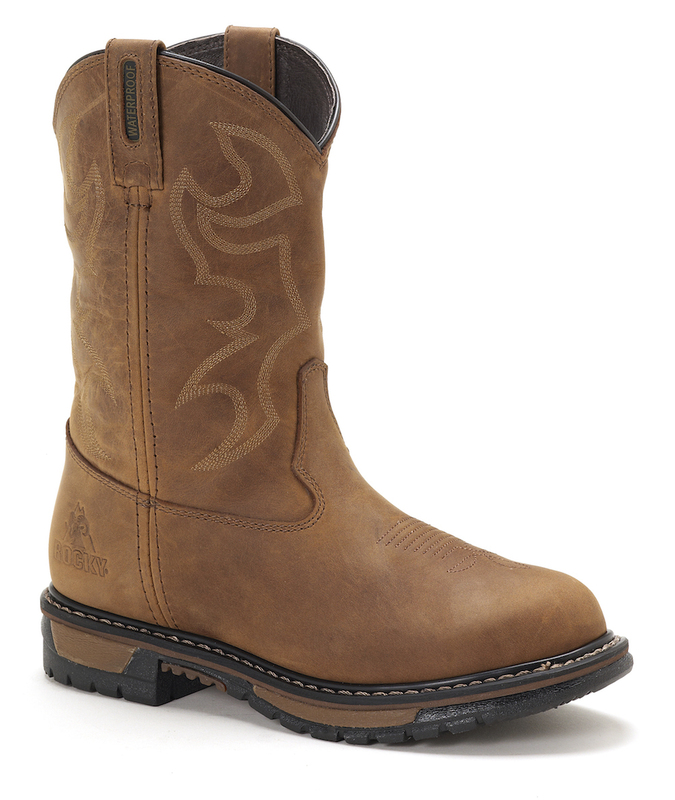 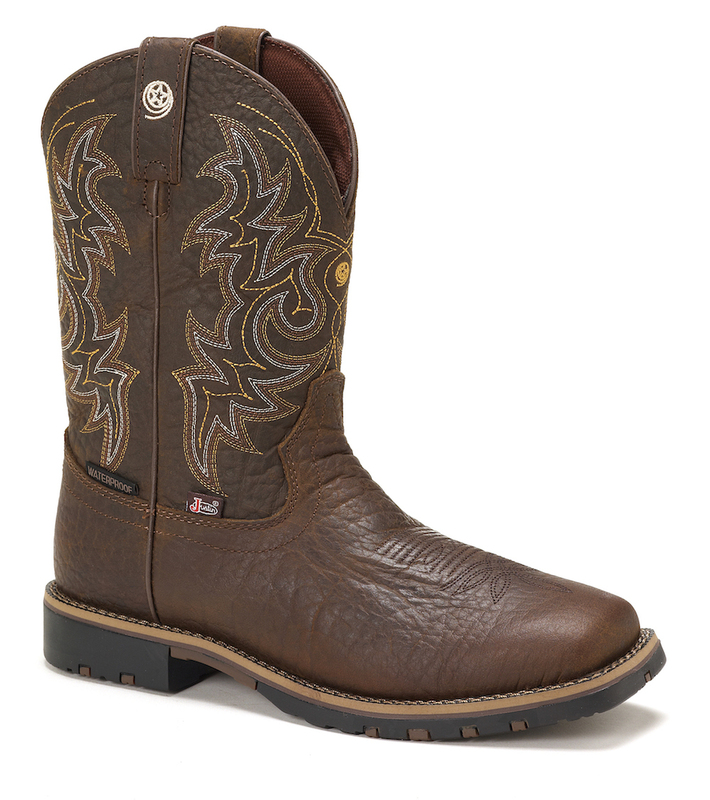 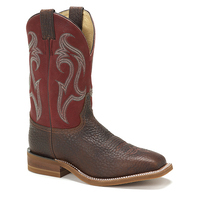 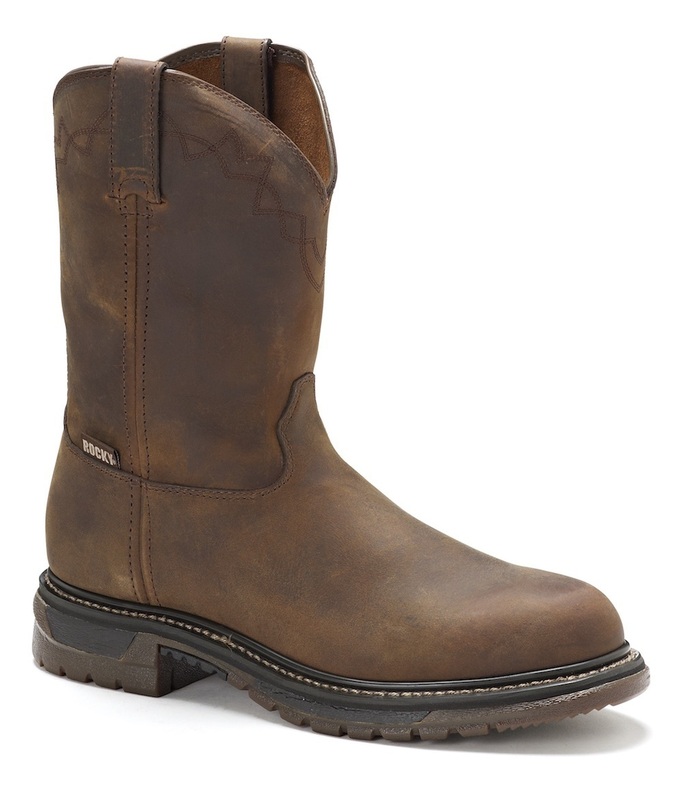 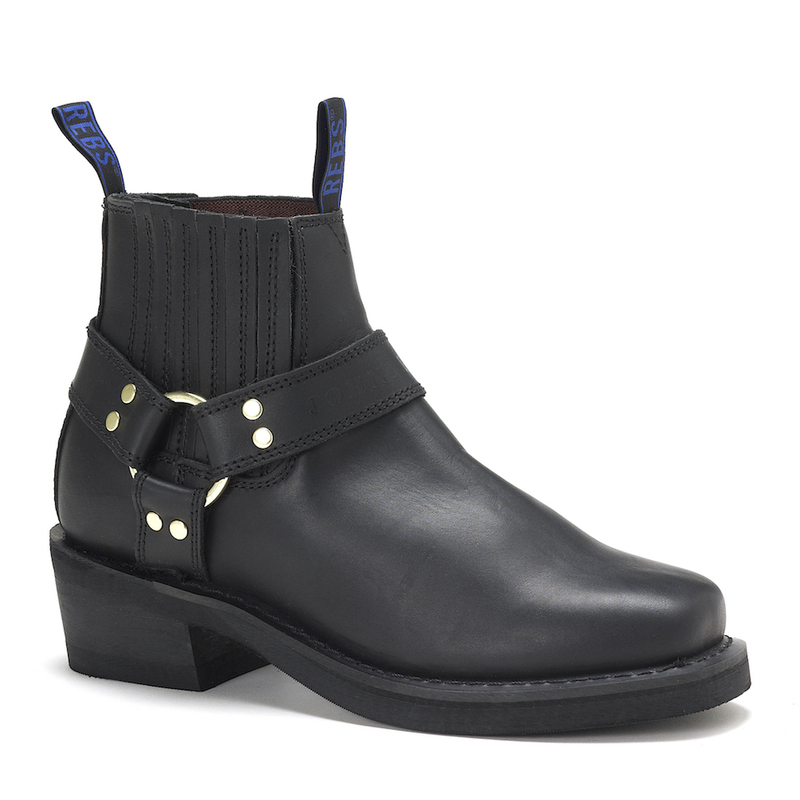 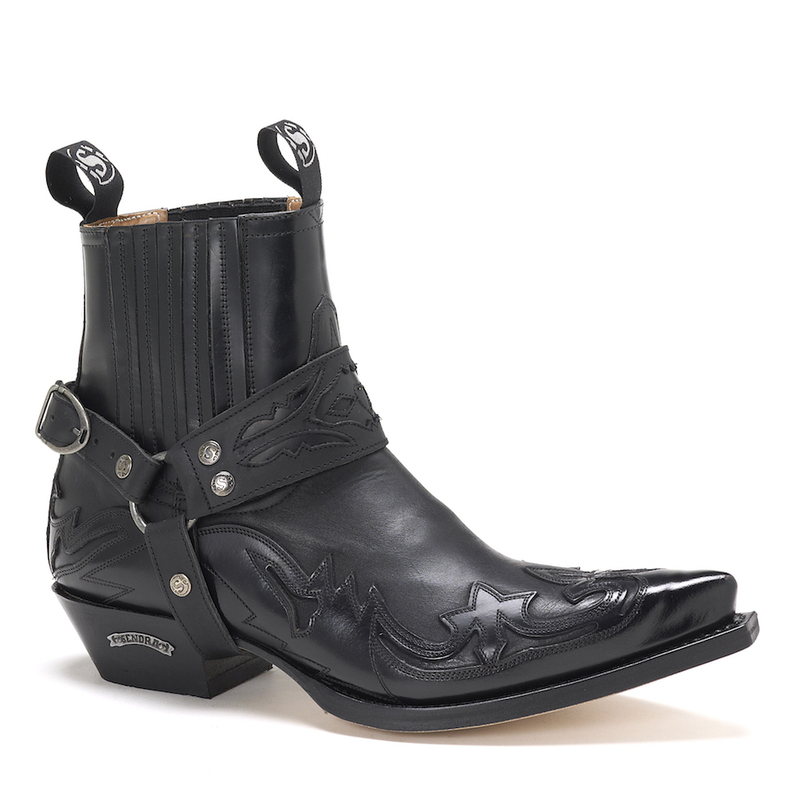 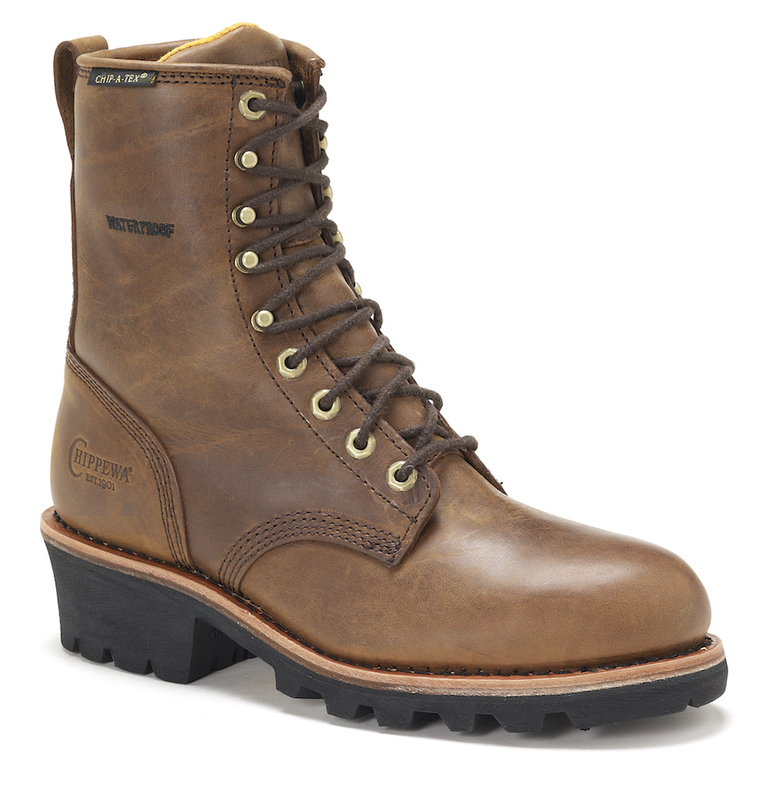 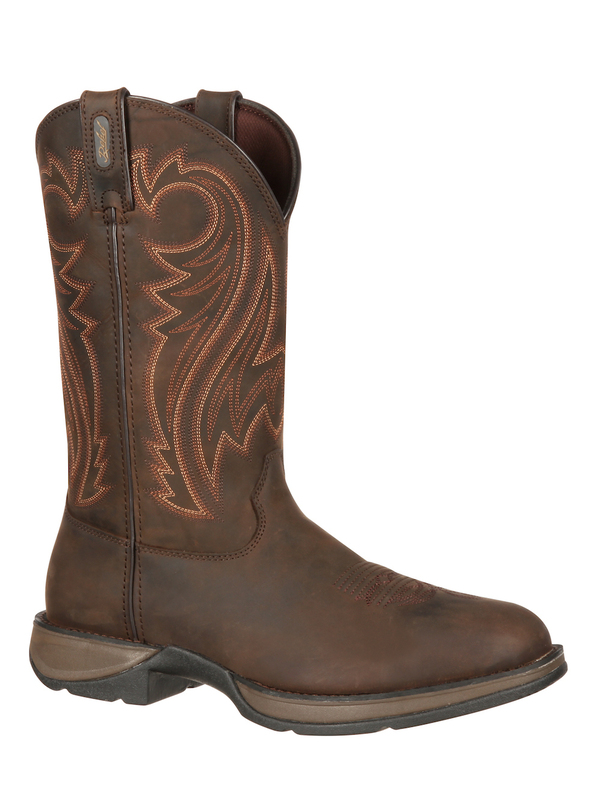 If you're looking for a pair of durable, weatherable and comfortable western boots, you've come to the right place. 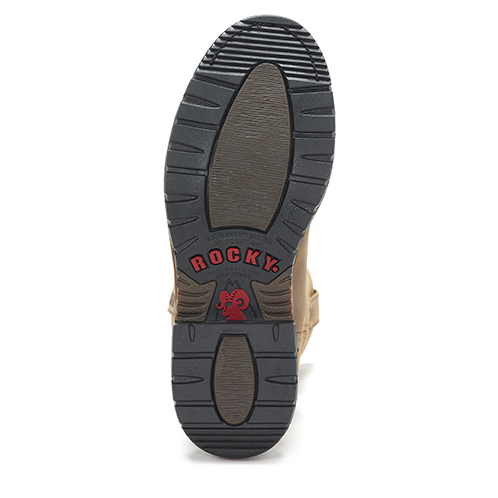 The Branson Western Boot from Rocky is perfect for rough-and-tough boot wearers - men who aren't afraid to put in a little elbow grease, get dirty, and get the job done. 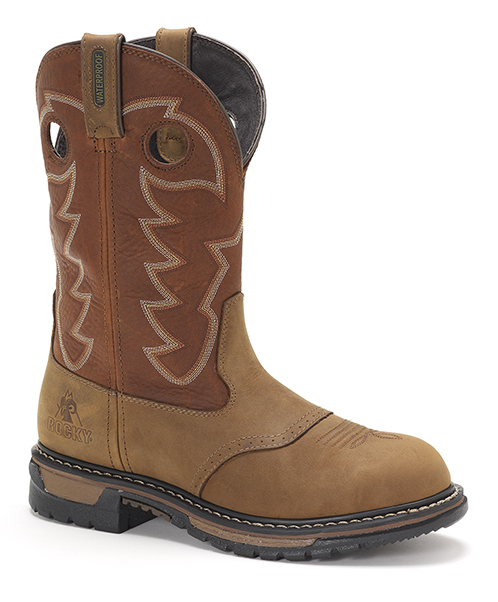 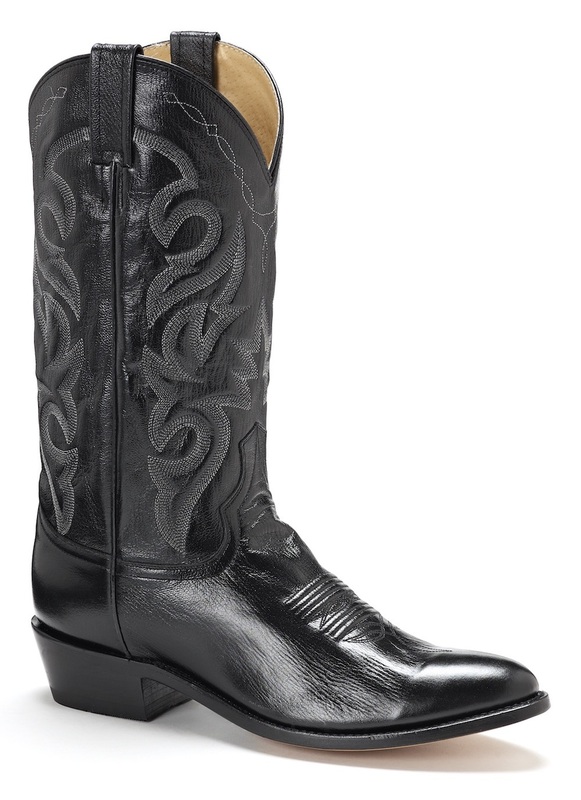 Complete with the 8-layer Rocky Ride Comfort System, these are some of the most comfortable and durable cowboy boots on the market. 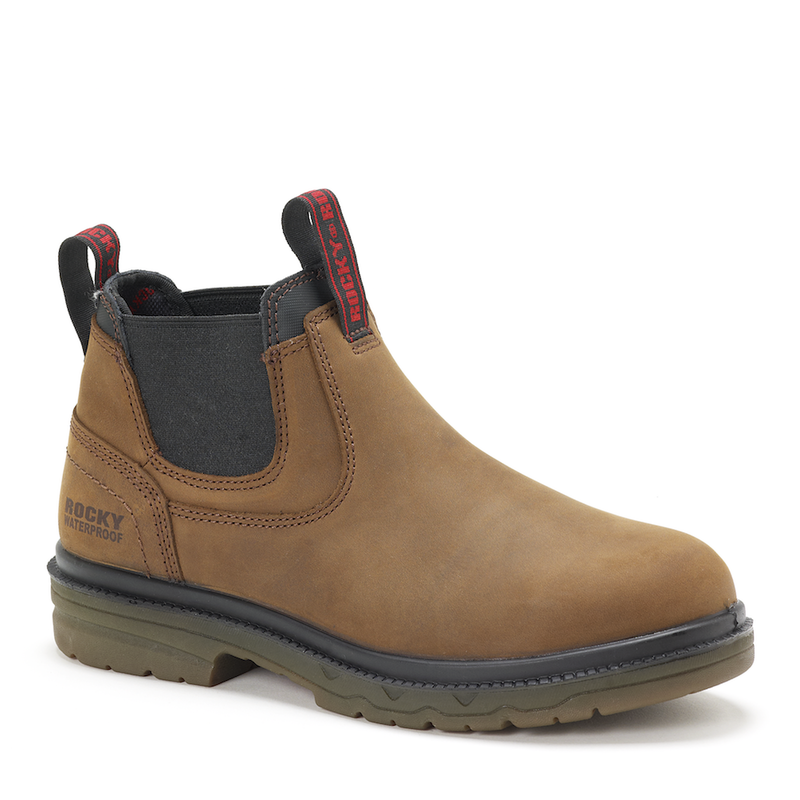 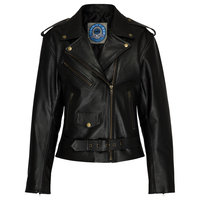 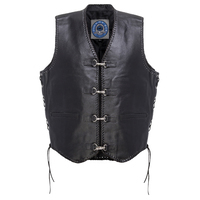 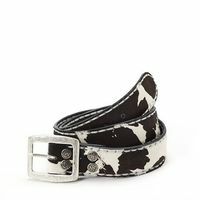 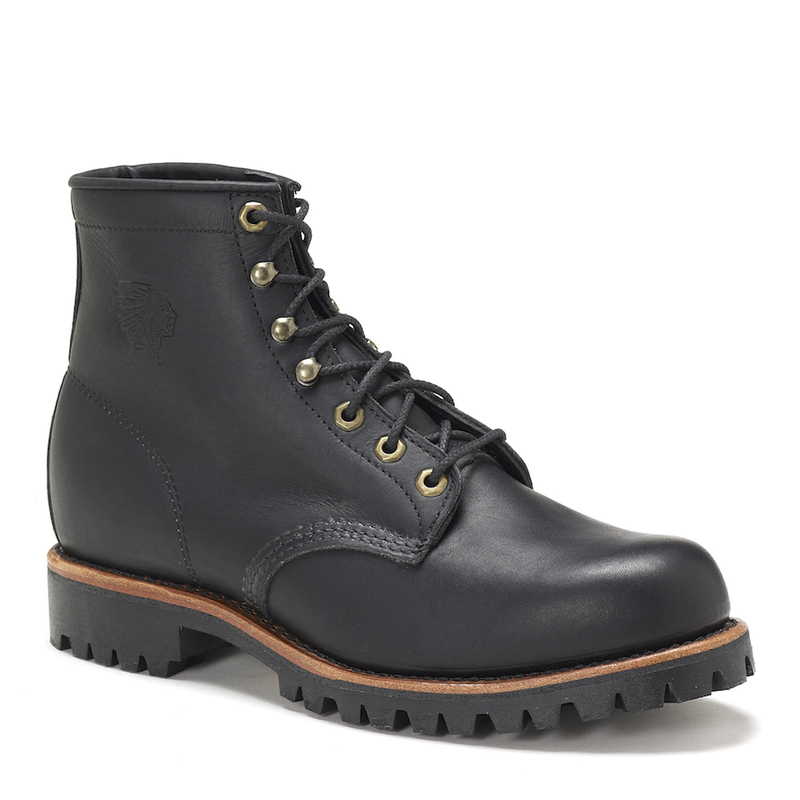 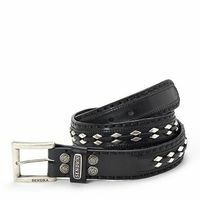 Ideal for the working man! 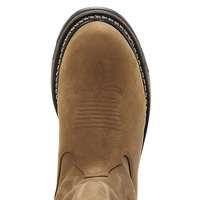 The Branson Western Boot is made with hardy, full-grain leather and a welt construction - so you can forget tears, cracks and splits in your cowboy boots. These boots are made to last and weather well through a hard day out in the paddock. 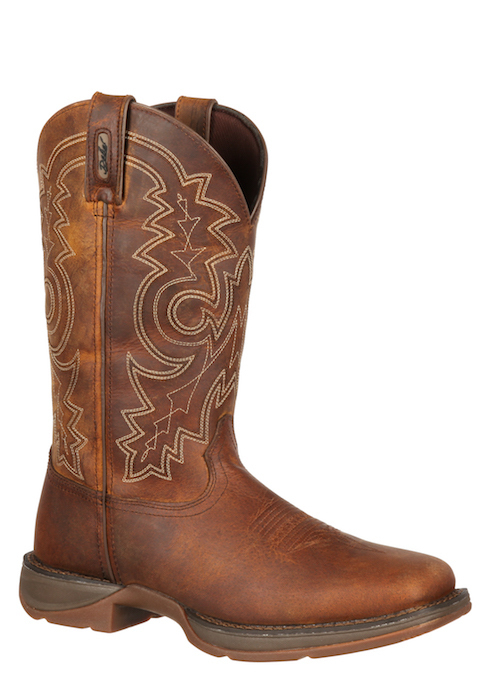 With the addition of pull straps and a dipped toeline, the Branson Western Boot is easy to pull on, even on the middle of a sweaty summer. 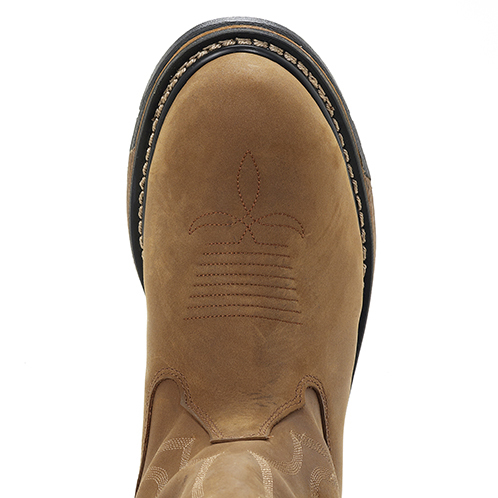 For a rugged, traditional style western boot with premium durability, shop the Rocky Branson Boot online with Western Boot Barn. 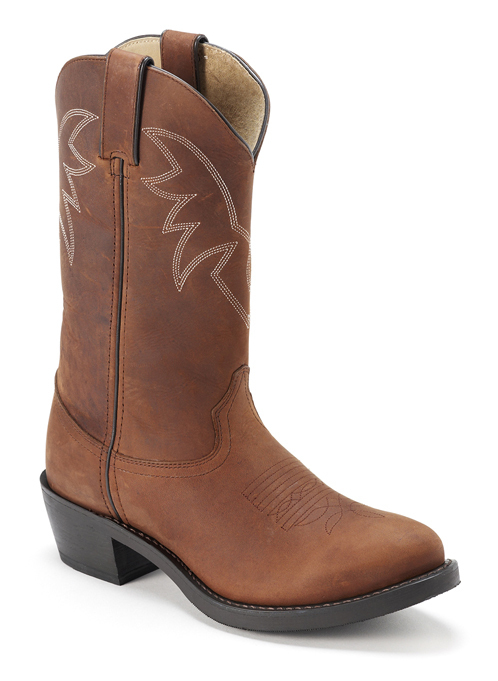 We offer convenient and flexible payment options so you can get back out in the wild sooner rather than later.